When looking to buy or sell your home, local experience matters. 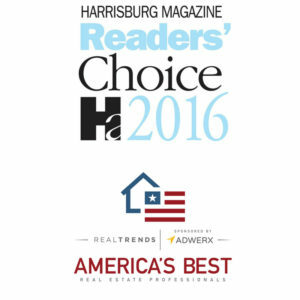 As a top-producing agent in Central Pennsylvania for over 16 years, Michael Pion is extremely knowledgeable of the real estate market in our community with both resale and new home construction expertise. Finding the right professional to help you with your real estate needs is the most important decision you will make during your home buying or selling process. 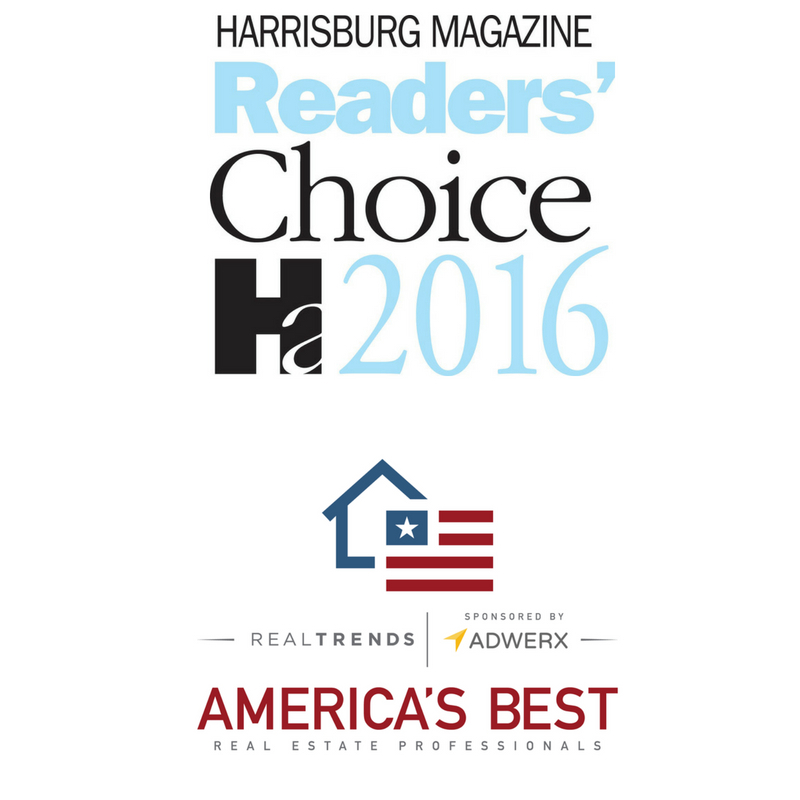 Michael Pion has consistently been in the Top 1% of Realtors in Central PA and was awarded the “Readers’ Choice Award” by Harrisburg Magazine and named one of Real Trends America’s Best Real Estate Professionals in 2018. Michael has what it takes to get you the results you want.